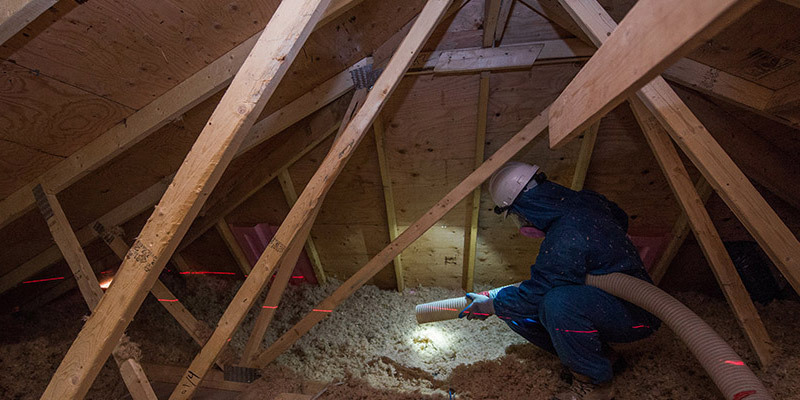 For more than 30 years, Yvon Insulation has excelled at serving the residential and commercial insulation sectors in Kitchener, Waterloo, Cambridge, Guelph, Brantford, Woodstock, Stratford, London & other areas of Southern Ontario. Our proven track record of providing outstanding customer service, and our extensive knowledge of the insulation industry, is unsurpassed. With unconventional shifts in our climate, and ever-increasing heating and cooling costs, consumers have taken up an attitude of energy efficiency and environmental advocacy. 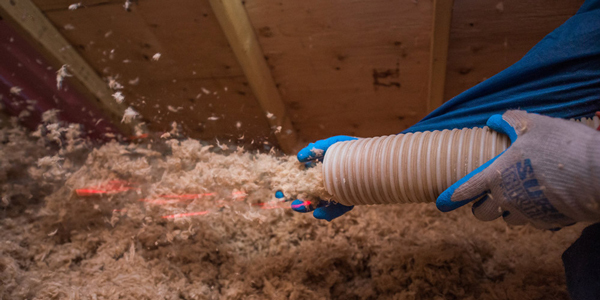 In order to cut energy bills by as much as 50% to 80%, home and business owners are turning to insulation as a solution for long-term savings. At Yvon Insulation, we believe that a healthy home or business is one that is dry, clean, well-ventilated and well-insulated. We’re committed to providing both our residential and commercial clients in or around Kitchener with exceptionally high levels of customer service and satisfaction. Contact Yvon Insulation today for a free in-home or in-business consultation, and one of our professionally certified installers will explain how upgrading your insulation will help you create a healthy and energy-efficient home or work environment. 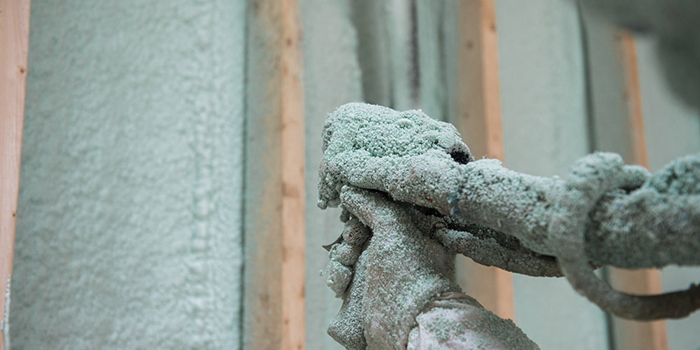 Our expertly trained and certified insulation installers will go out of their way to ensure that our polyurethane spray foam insulation is applied to your home effectively and efficiently. 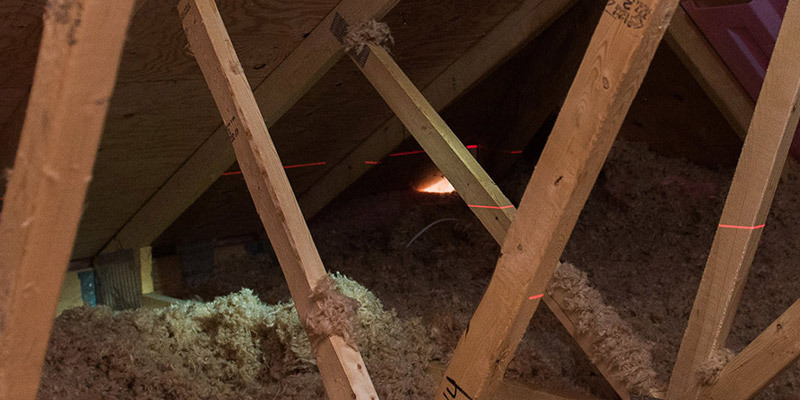 Yvon Insulation is not restricted to attic insulation services for your home; we can also insulate other common areas where poor insulation results in energy loss. 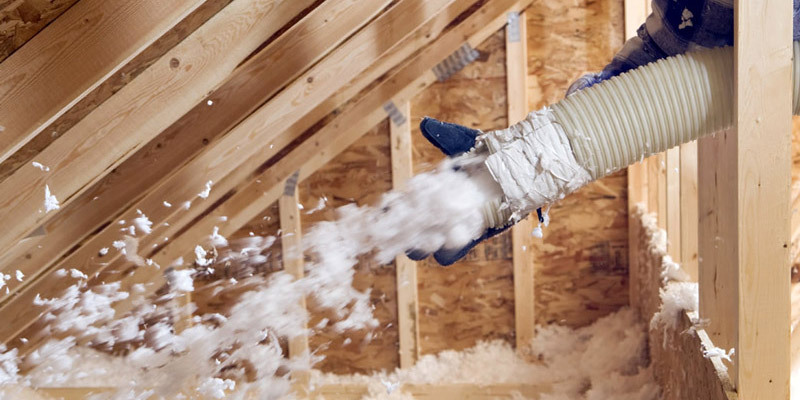 At Yvon Insulation, our trusted and professional insulation installers can assist you in determining which type of blown-in insulation is best for your home. 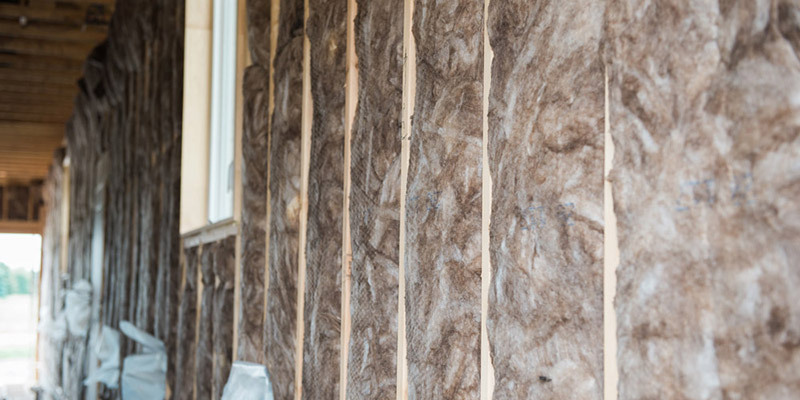 Yvon Insulation can help you save energy on energy bills, and reduce outside noise through the installation of fiberglass insulation. 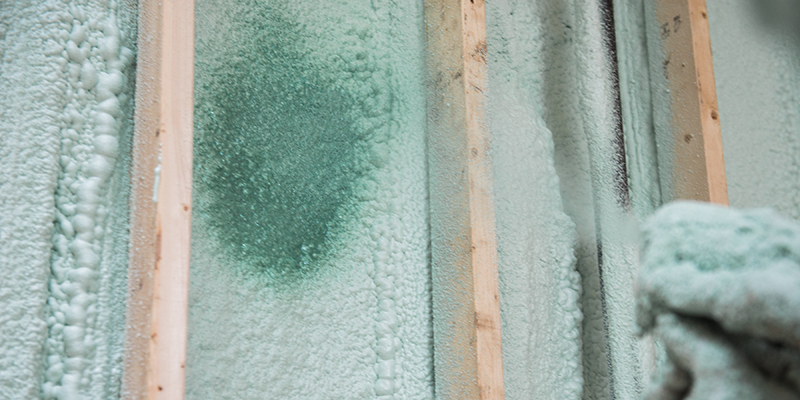 Our spray foam insulation products have a variety of purposes which ensures that a unique solution is created for your commercial insulation project. Exclusive ceiling insulation from Yvon Insulation will serve as an excellent sound barrier between floors in your commercial structure. Wall insulation also provides a form of soundproofing, thus reducing excessive noises from outside. Our expert roofing insulation contractors spray apply a tapered roof system with the foam, which eliminates the need for costly tapered insulation systems. 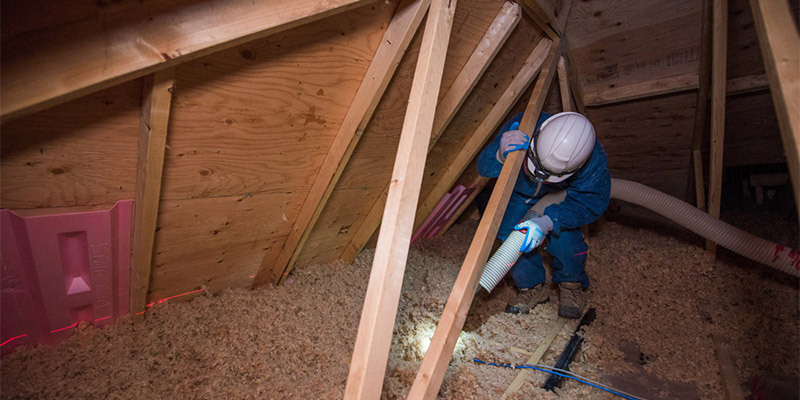 At Yvon Insulation, we provide both residential and commercial buildings with a variety of insulation needs. Where customer service and insulation experience work together to bring our clients outstanding service. An established insulation products and services company, Yvon Insulation has been providing outstanding customer service to residential and commercial owners in Kitchener, Waterloo, Cambridge, Guelph, Brantford, Woodstock, Stratford, London & other areas of Southern Ontario for over 30 years. For superior Kitchener insulation services, contact us today. We are your #1 insulation contractors over the past 30 years across Ontario for both residential and commercial sectors.